A self-proving will, also know as testamentary will, is the traditional type of will with which most people are familiar. It is a formally prepared document that is signed in the presence of witnesses. If you have a trust, you probably already have what’s known as a “pour over will.” It distributes most personal property that is not included in your will. Creating a will gives you sole discretion over the distribution of your assets. It lets you decide how your belongings, such as cars or family heirlooms, should be distributed. If you have a business or investments, your will can direct the smooth transition of those assets. If you have minor children, a will lets you provide for their care. If you have children from a prior marriage, even if they are adults, your will can dictate the assets they receive. Creating a will also minimizes tensions between survivors. Relatives battling over your possessions can weaken what may have otherwise been a strong family. If you are charitably inclined, a will lets you direct your assets to the charity of your choice. Likewise, if you wish to leave your assets to an institution or an organization, a will can see that your wishes are carried out. If you do not have a will, when you pass away, you have then died “intestate” (without a will). In such a case, the state (through the Superior Court) will oversee the distribution of your assets. Contrary to popular opinion, the state does not inherit your assets, but rather distributes them according to the statutory scheme of California. In California, the statutory scheme often results in half of your estate going to your spouse and the other half going to your children. Such a scenario can result in the sale of the family home or other assets, negatively impacting the surviving spouse. This can create financial and emotional difficulties, particularly if your spouse was counting on the bulk of your assets to maintain his or her standard of living. Further complications can arise if your children are minors, as the court will appoint a representative to look after their interests. Tax considerations are another important issue to consider, as a properly prepared will can minimize tax liability. This is particularly important to people with large estates. In the U.S., assets in excess of $5 million (as of 2010 or later) are taxed when they are transferred from one person to another. When you are ready to prepare a will, prepare a list of your assets and debts. Be sure to include the contents of safe deposit boxes, items of sentimental value, family heirlooms and other assets that you wish to transfer to a particular person or entity. If your estate is substantial (ranging in the millions of dollars) or your situation is legally complex, you will want to consult with our office before compiling your lists. What happens after my will has been prepared? The first thing is that you’ll have the peace of mind that your estate plan is in place in the case of your death. However, if you ever need to change your will, that is not very difficult. Also, you’ll want to make sure that all of the appropriate people are notified of your will (estate plan). Our office will assist you with all of these and other questions. 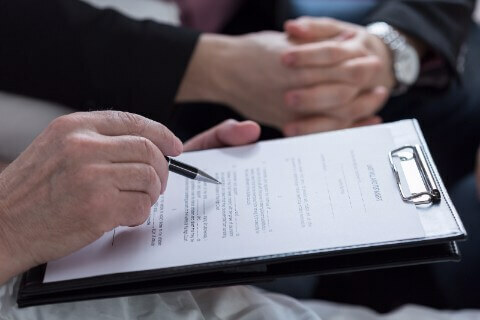 The bottom line, however, is that making a will is a necessary and usually fairly simple process that can save your family time, money and grief as well as give you peace of mind. 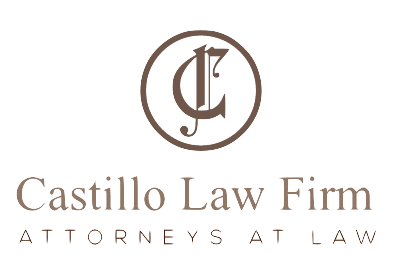 To get started on your estate plan, or for more answers to questions not covered here, call our office for a free, no-obligation consultation with one of our attorneys.